With warm weather right around the corner, a lot of families are planning their mini vacations away. However, with the hustle and bustle of the busy world, why not stay home and relax? 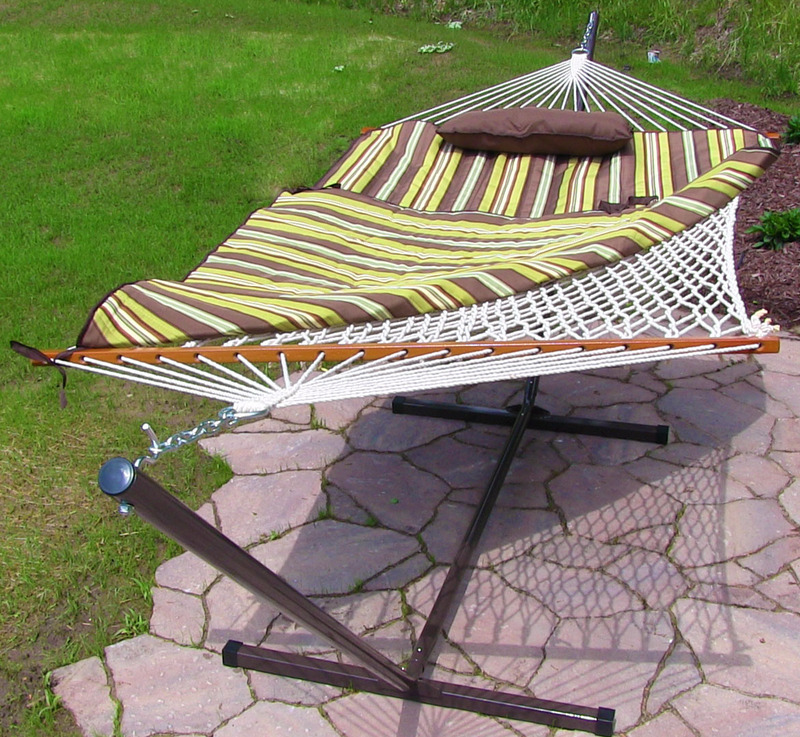 You can easily relax indoors or out at home. If your kids aren't too keen on the idea of staying home, plan a fun day trip and take them to the pool, or let them have their friends over for a fun backyard camping trip. A "staycation" will save you money and you'll get to spend more time relaxing than if you'd have to pack and unpack the family for a mini vacation. S'mores, pudgy pies, flame cooked hot dogs and more are Fall and Summer staples. 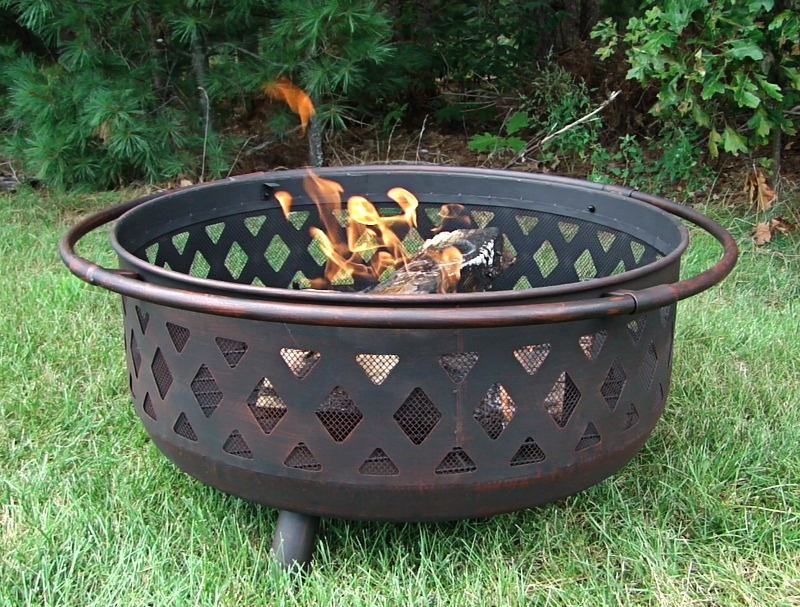 Even just sitting around the fire pit with loved ones can relieve stress and be relaxing as the crisp air mixes with the cozy flames. The soothing, gentle, flowing water sounds that come from water fountains help instantly calm all those in its presence. 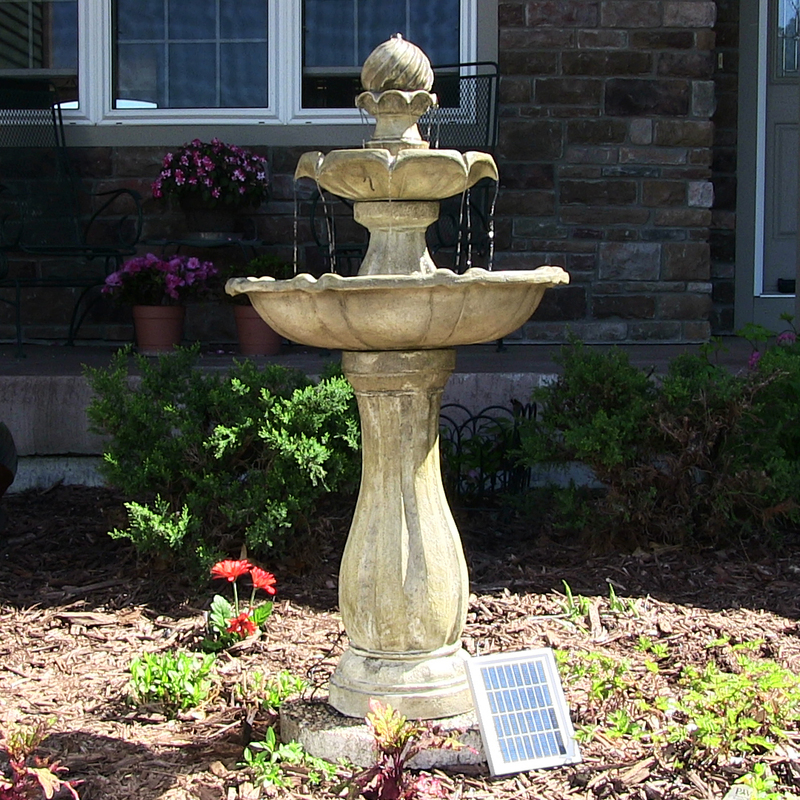 Whether it's a simple garden fountain, freestanding, solar, or outdoor wall fountain, the serenity it will bring to your outdoor space is truly priceless. Outdoor furniture sets are the epitome of outdoor gatherings, whether it's a meal al fresco, or a seating set for drinks, everyone will flock around it when given the opportunity to converse, relax, eat or drink outdoors. 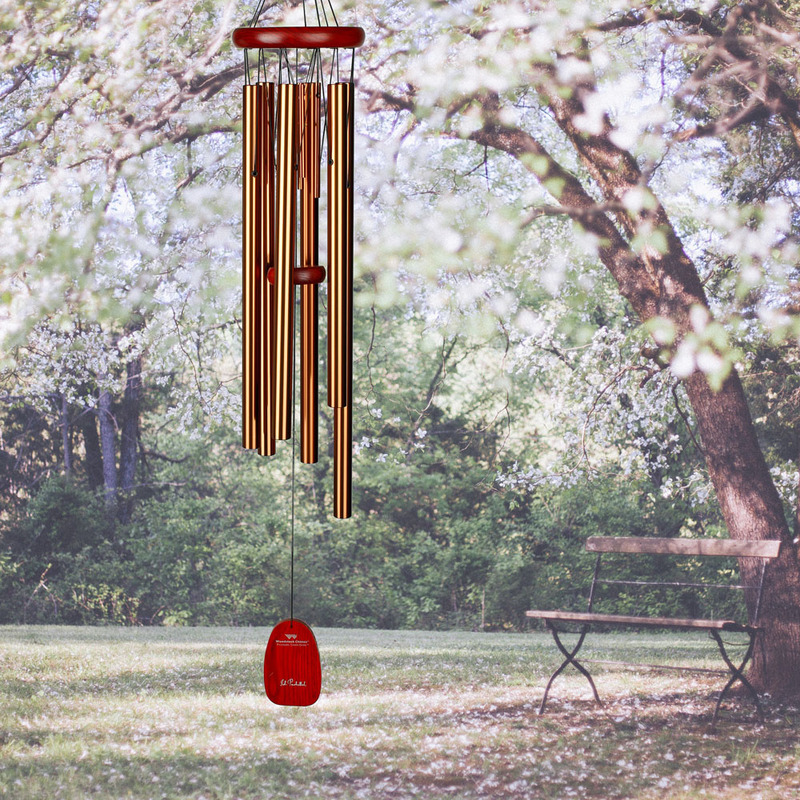 Wind chimes provide soothing entertainment to your patio space. The light tunes driven by the wind are sure to pacify even the busiest mind, resulting in reduced stress. Aroma therapy in the form of ultimate comfort. Relaxation products like sleep masks, neck rolls, eye pillows and more are infused with plant herbs to instantly relax, leaving you feeling completely comforted and at ease. Sound therapy clocks offer a variety of features and options. Mainly, they provide you with sounds to help you easily fall asleep or gently wake up. With sounds ranging from white noise to fireplace it's easy to find the right one. 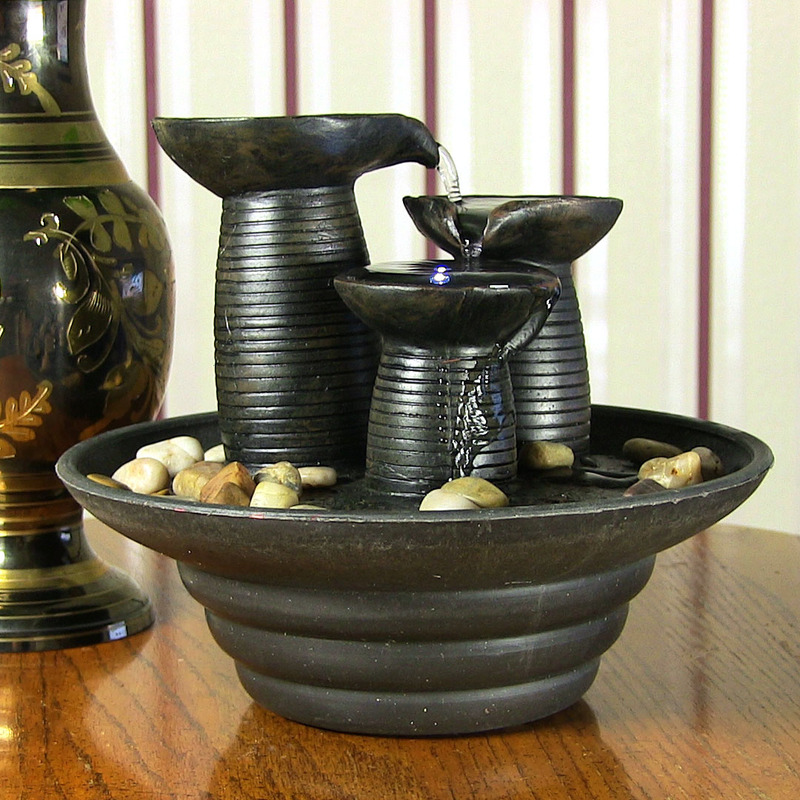 Tabletop fountains allow you to achieve serenity in the office, apartment or living spaces of your home. The gentle water sounds will help you tune out unwanted or distracting noises. Available in a wide assortment of styles, designs, and colors, the perfect tabletop fountain can easily be yours. Wall water features are a spectacularly relaxing addition to any home. The flowing water sounds are sure to help ease your mind while drowning out unwanted background sounds. Plus, wall fountains are so beautiful they also function as a piece of art. As we ease out of the Summer season, having a cozy warm spot to gather around indoors is always a must-have! 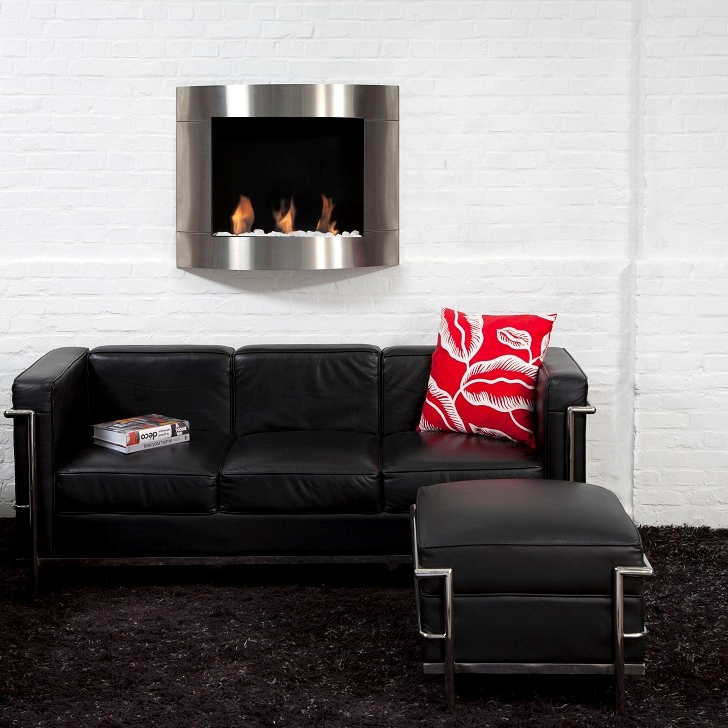 Indoor fireplaces come in all shapes, sizes and functions to serve any space in your home. Whether you choose to relax indoors or out, there are always options to reach that ultimate relaxed state. Check out Serenity Health & Home Decor for more products to take care of all of your relaxation needs.